As a fun excercise organised by Grumpy Sailor, we headed to Bobbin and Ink (lovely people) to do some screen printing! First we had to design what we were going to screenprint. 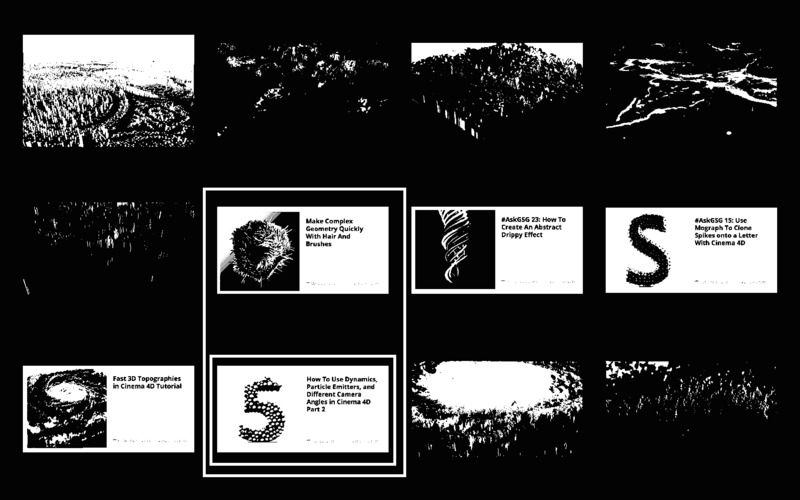 As a fiver (part of the Google Creative Lab 5), we decided to each print something to do with ‘5’. 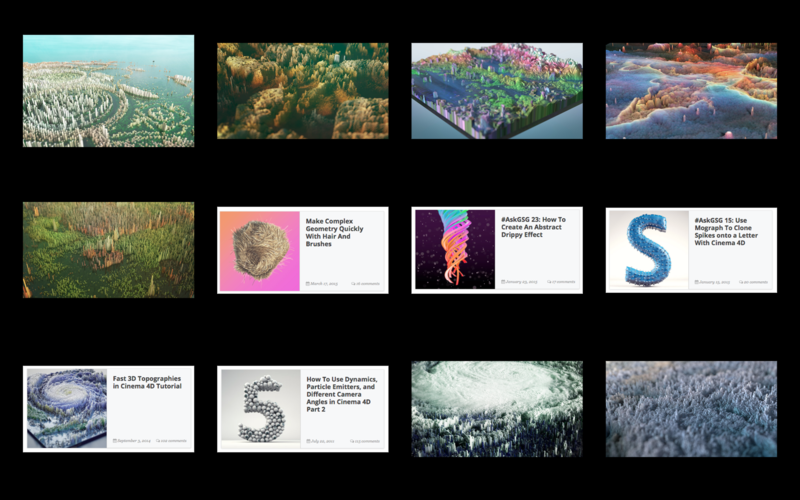 Being into C4D at the time, I went browsing for a bunch of interesting tutorials that I could apply. However, upon degrading the resolution and making things black-and-white, I realised that C4D, whilst great for detailed intricate designs, wasn’t the best tool to design a screenprint. 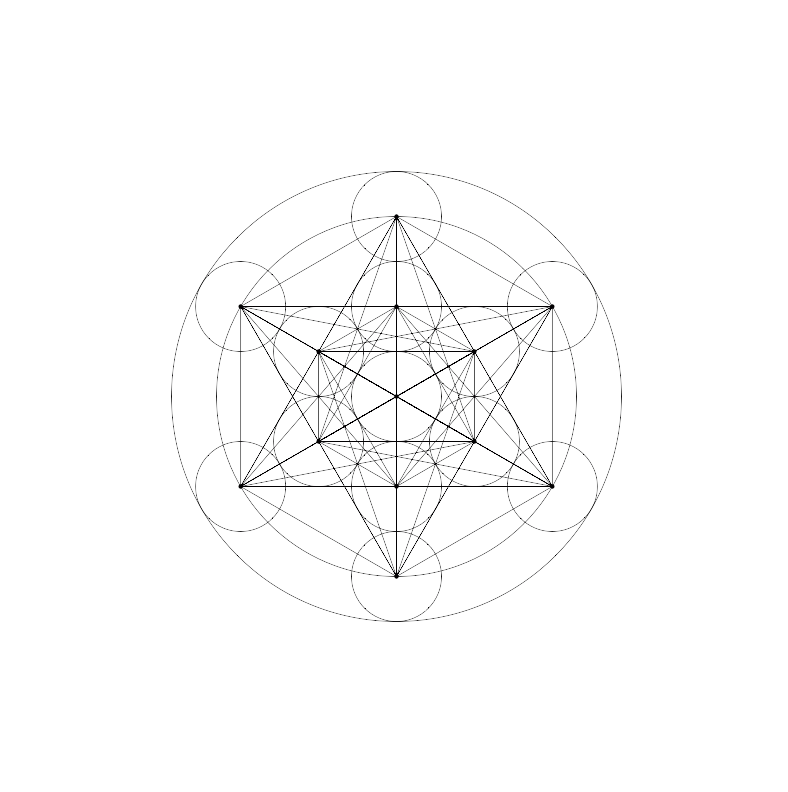 I then got into sacred geometry, finding particular inspiration in the Metron Cube as it could be used to represent a lot of meaningful numbers in this context. 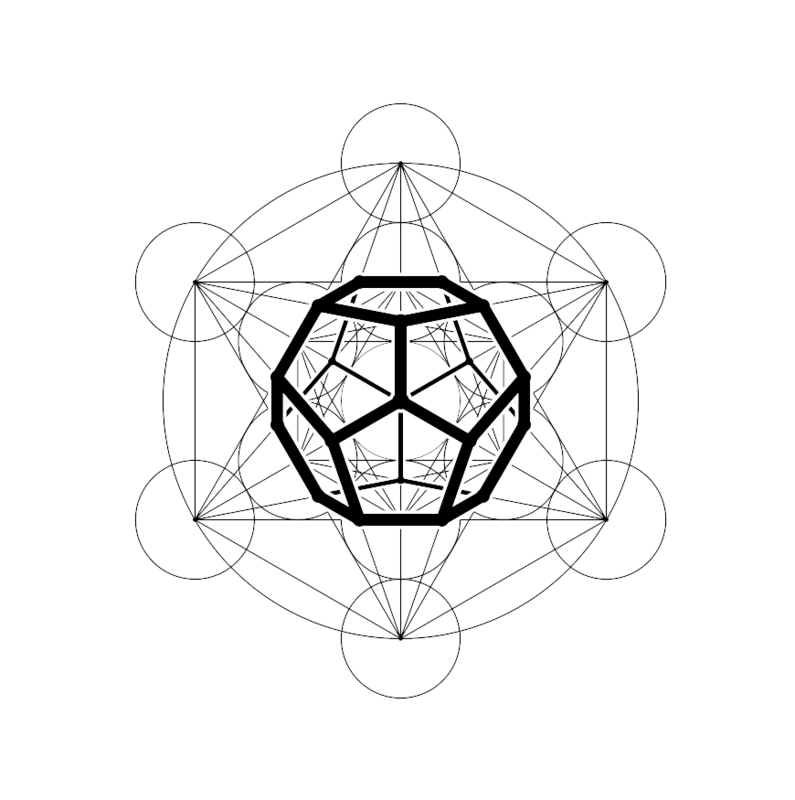 Then I proceeded to create a parametric template for a metron cube in Processing. The parametric nature allowed dots, lines, outlines, etc. 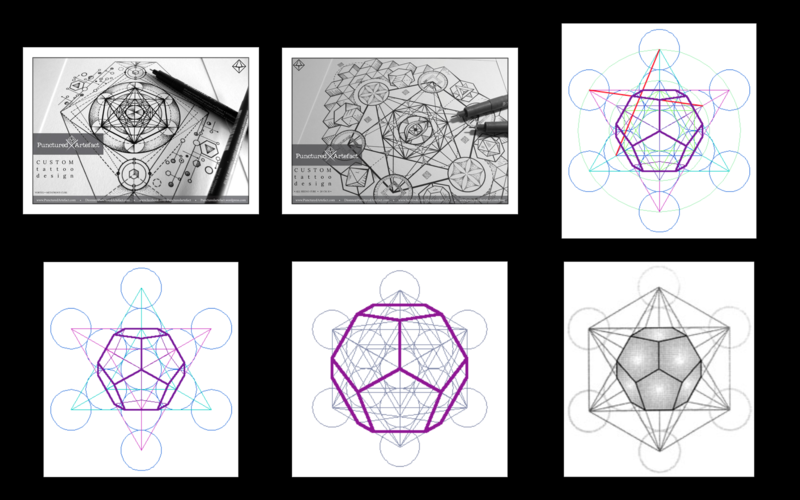 to be easily adjusted for the composition I desired, highlighting the inner dodecahedron. The final image was photoshopped/projected over a body at different sizes to get a feel for the desired final size. Finally we screenprinted out our designs at Bobbin and Ink!